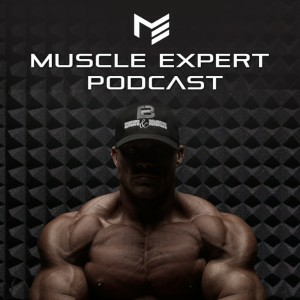 The Nootropics Expert joins the Muscle Expert today to discuss hacking flow state. 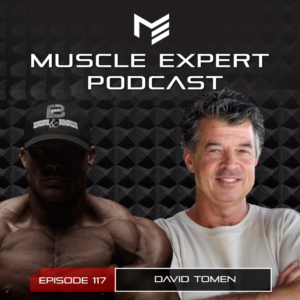 David Tomen dove into nootropics after being diagnosed with adult ADD, he has since become one of the world’s leading experts on hacking your brain. Join David and Ben as they discuss hacking flow-state, a state of focus that results in complete absorption in a task. Ben and David also discuss some great nootropics that they have both had good results with as well as ways to support neurotransmitter function. This podcast is brought to you by Four Sigmatic. Use code Muscle for 15% off your mushroom order! 7:00- Why David started experimenting with nootropics and became the authority on optimizing your brain. 9:45- Defining flow-state- how to optimize your chances of getting into a productive, meditative state. 22:30- Caffeine and state. Is coffee keeping you from optimal productivity? 32:50- Supporting brain function. How to figure out your bottleneck and how to fix it. 37:30- The primary neurotransmitters and their functions. 46:45- Nutrition and brain health. What steps can be taken toward having a healthy brain. 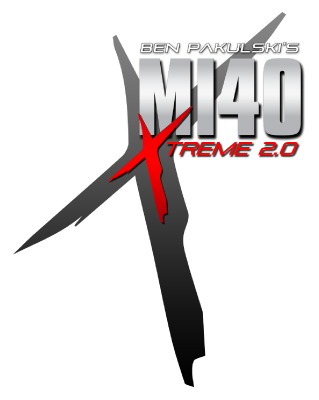 50:15- Improving brain health and neurogenesis. 55:30- A super nootropic? The potential benefits of methylene blue. 59:45- Nicotine as a nootropic. 61:45- What the drug giveth the drug taketh away. Finding nootropics with limited negative effects. 64:00- Hacking memory. Supporting memory along with productivity. 69:45- Supporting acetyl choline. How much Alpha GPC can you take? 74:15- Supporting focus. Is there a miracle nootropic or do you just need to support brain health? 79:45- Nootropics to limit or avoid. 84:00- Supporting sleep with tart cherry juice and magnesium.